Why has red bali gained a lot of attention and praise by the wise Kratom community? High quality, consistency and being one of the purest breeds makes this strain a must try. Compared to other types of kratom such as green or bali gold, the red vein bali attracts more buyers. A perfect strain to crush pain, tension, depression, and stress. If you’re struggling with pain and low energy due to lack of sleep, red bali kratom might be the strain you dream about. 1 What Is Red Bali? 2 Why Take Red Bali? As you may know, kratom strains are named depending on where they originate from. Red bali comes from the beautiful Bali Island in Indonesia. 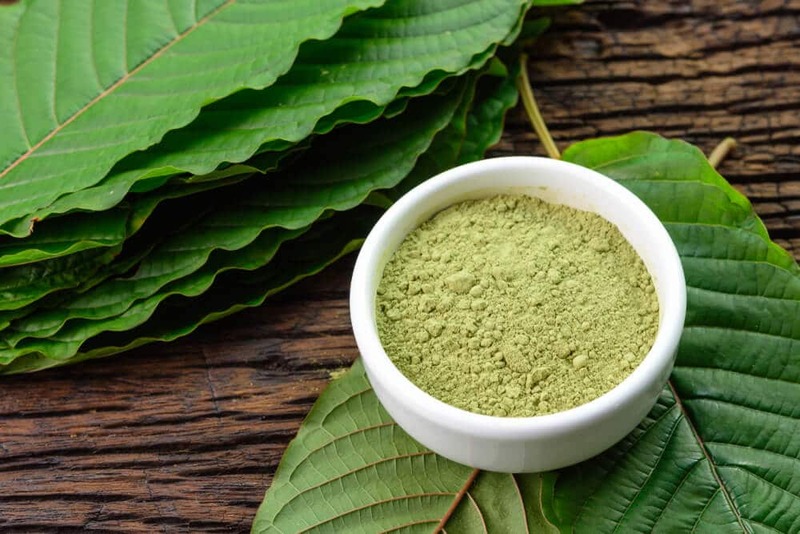 It is a unique type of strain from the kratom plant that provides a lot of health benefits. When I first tried red bali with high anticipation, it put me in a very relaxed state of mind. Felt like everything was alright. No worries plus a comfortable and soothing pain relief. The best part was how red bali put me in the present moment. That’s a good place to be if you have stress at the moment. People who tried red bali kratom reports most of the time a positive experience. It makes you relaxed and happy. Depression and anxiety crumble and you can enjoy your day without pain. However, you can also have a bad experience. For example, if you take red bali kratom and expecting stimulatory effects. This strain is more on the sedative side of the spectrum. This strain is different than most colors, both in potency and effects. Did you know that red bali Kratom goes way back as a form of ancient medication to the natives of Southeast Asia? It was popularly used to treat stomach infections and pain. It was only recently that red bali found its way into the Western Hemisphere. A lot of people rely on it now for many reasons. There are over a hundred kratom vendors worldwide selling pure red bali Kratom. But be cautious when searching for a Kratom vendor, to avoid falling under the hands of scammers. It is best if you buy red bali kratom strains from reputable and certified vendors. A good source will produce the best red bali kratom effects you deserve. Those who are in a battle with opioids and want to combat the withdrawal symptoms with kratom must try red bali. Of all the type of kratom, this one has shown the best results. Opiate addiction is a big menace today. A lot of people are struggling with addiction. The reason behind this is the fear of withdrawal. Opiate withdrawal is accompanied by symptoms such as anxiety, increased heart rate, indigestion and much more. A lot of addicts continue with their habit since they are afraid of these symptoms. However, red bali can be used as an anti-addicting agent. You can take this strain instead of opium. Because there is a minimal concentration of opiates in red bali, it can replace opium while not exposing you to the harmful opiate withdrawal effects. In today’s world, we face a lot of challenges at work and in our homes. It’s okay for one to feel overwhelmed, confused or even depressed. Fortunately, red bali is an excellent relaxing agent. It can be used to calm one’s mind and body. If you are dealing with depression and anxiety, then this strain is for you. IIt does a marvelous job to ease tension. Additionally, if you are working in a stressful environment, then your anxiety levels may increase from time to time. Taking red bali in small doses can induce a sense of relaxation-good for calming your nerves. Anyone who wants pain relief from kratom should take red veined kratom. Are you familiar with the disadvantages associated with taking SSRIs or antidepressants? These medications tend to cause addiction and may even result in a more dangerous outcome compared to the actual ailment itself. Chronic pain can significantly interfere with someone’s well-being. There are many causes of chronic pain. It can either be due to injuries or ailments such as arthritis. Irrespective of the cause, chronic pain needs to be managed immediately. Most people make the mistake of rushing to prescription painkillers which have serious side effects. red bali, on the other hand, is a good pain reliever. Compared to prescription painkillers, it is a natural and safer option. In Southeast Asia, red bali was used to relieving pain by the locals during ancient times. If you are looking for pain relief from kratom, then make sure you opt for the red bali. You can order it in the form of capsules or as a liquid extract. Buy it in the form which is most convenient for you. Liquid tends to be stronger compared to regular powder form. When we talk about improving one’s attention and focus, most people think of brain enhancer medications and coffee. But red bali can also improve your mental performance. Compared to the other two alternatives, ted bali is more effective and has lesser side effects. Red bali improves blood circulation in the brain. This improves your thinking abilities. You have more mental clarity and make better decisions since the “fog” is now clear. Red bali can, therefore, be of great help to improve your overall performance at work or studies. Unlike brain enhancement medication, kratom doesn’t lead to addiction. Your brain will be able to function whether you have or haven’t taken red bali. When taken in large quantities, red bali can induce euphoria to the user because of the sedative effects. 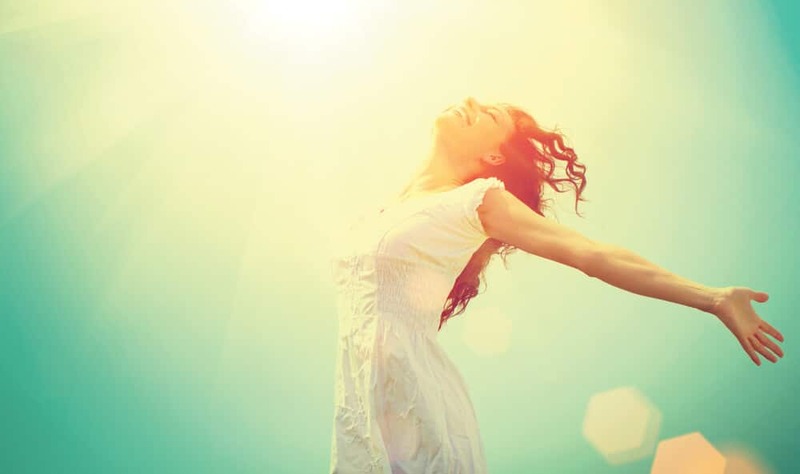 The sedation heavily contributes to its ability to relieve stress and pain. All kratom strains do have some alkaloid content in them which is responsible for the numerous benefits Kratom has. However, there are some strains which have a higher alkaloid content than others. In the case of red bali, it has over 25 alkaloids on each leaf. The alkaloids in the red bali make it an excellent painkiller. If you are new to Kratom powder, then it is best you start with lighter doses. For those seeking to reap the positive effects of red bali, you should follow a recommended dosage depending on the results you are looking to achieve. 2 or 2.5 g of red bali is the right dosage for those after mental clarity. This dosage will keep you energized and able to concentrate on your day to day work. Kratom is usually imported in raw form from Southeast Asia and then exported to other countries where Kratom is legal. From there it is manufactured and refined into capsules, powders, liquid extracts and ground leaves. Many red strains of kratom have a sedative effect. red bali does it better if you compare it to thai kratom and maeng da. The effects of red bali might come slower but I would recommend it to people who want a sedating night-time strain to improve sleep. Red bali kratom capsules are great. It makes it easier for you to take a proper dose. And the taste of red veins are not pleasant for everyone but capsules eliminate that problem. Red bali kratom is a great strain to combat pain, poor mood, and high stress. However, not all vendors have the same red bali. Some blend it with other colors, which made it more energizing than needed. So, make sure you get pure red vein bali to experience it as nature intended.